Did you have blueberries in your morning cereal? Can you imagine autumn in Minnesota without pumpkins or family weekends picking apples at your local orchard? Bees, butterflies, beetles, flies, and other pollinators are central to our food supply, sustain our ecosystems, and light up our gardens. 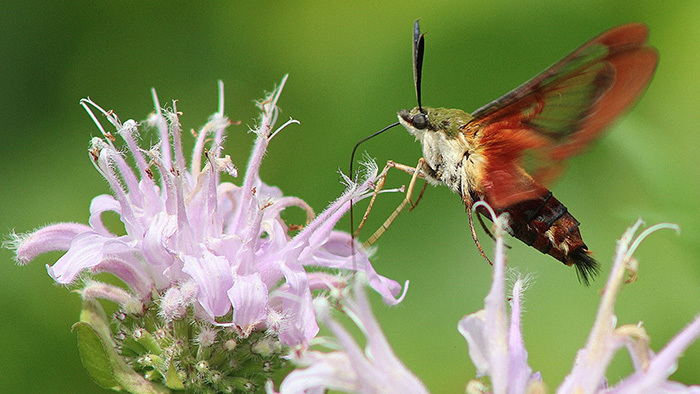 Many of our pollinators are in trouble, but you can help! Visit Farm Babies for free guides to get to know your butterfly neighbors, and how to Plant For Pollinators with beautiful native wildflowers. You can even get a free, limited-supply Pollinator Seed Mix packet! Provide food for pollinators with a variety of plants that flower Spring through Fall – native species do best in our environment. Provide nesting areas for pollinators – like patches of undisturbed soil or unmowed brushy areas. Avoid pesticides. Reduce impacts to pollinators through integrated pest management practices. Celebrate! Tell your friends and neighbors about all the amazing pollinators you discover! 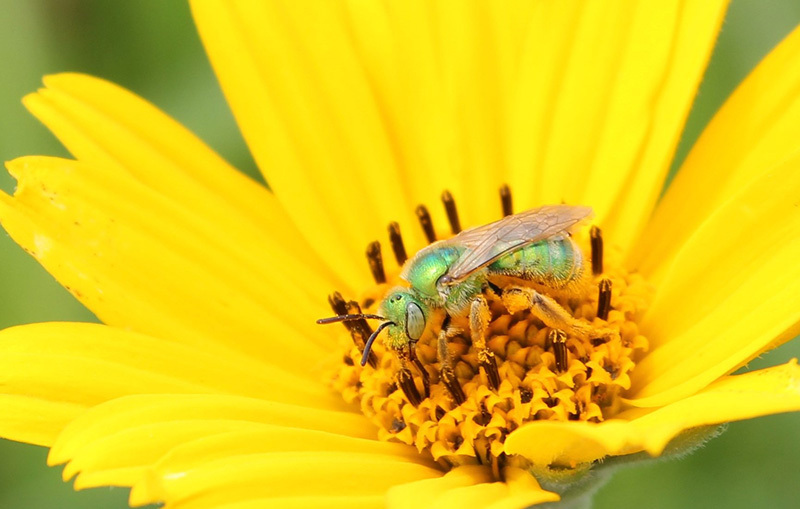 The Minnesota Zoological Garden is committed to saving pollinators. We practice pollinator-friendly landscaping for the endangered rusty patched bumble bees and other pollinators that call the Zoo home and we work to restore endangered Minnesota butterflies through the Prairie Butterfly Conservation Program. Zoo scientists also collaborate with other Minnesota state agencies to help restore pollinator health statewide.